Home/Blog/Area Manager – what does that mean? Popdance are continuing to recruit Area Managers due to the demand in classes, parties and workshops up and down the country. You may have seen the advert for Area Managers but not sure what it entails. Ok, for example, I am the Area Manager for Rugby, Warwick and Leamington. 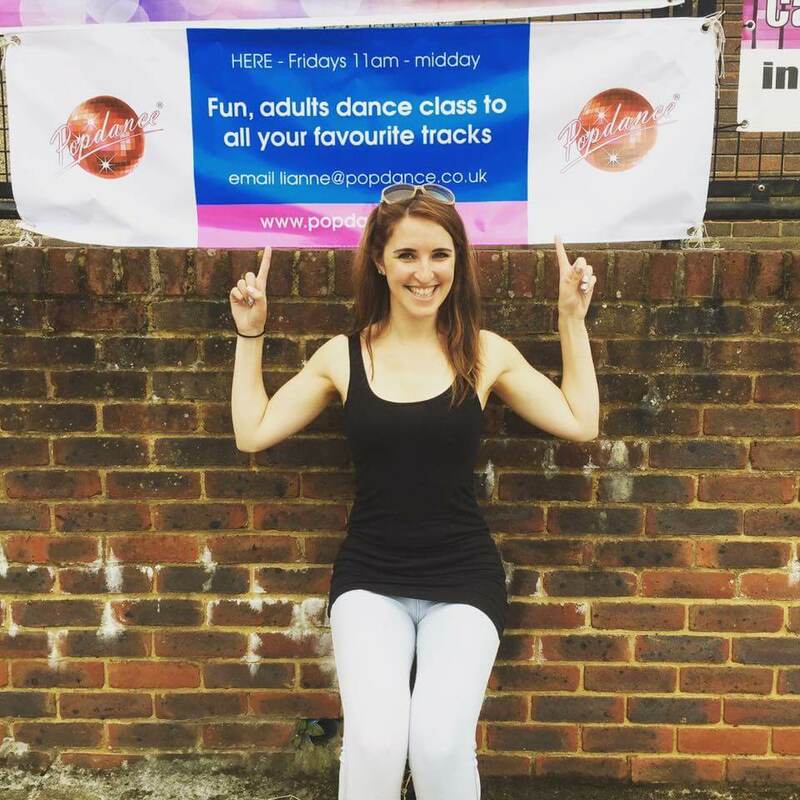 I run my own Popdance Class in Rugby but I also offer parties and workshops within all of my areas. Access to a wide range of choreography that is fun and easy to learn and teach. Marketing material, I pay Popdance £5 to design any leaflets, flyers, posters, banners with the information I want and then I get it printed. All Popdance marketing material is bright and easy to read. I also get assistance from Popdance HQ either by phone, email or our private Facebook group, whether it be for advice on how to market a class, how to respond to a particular enquiry or just simply to have a chat to other Area Managers to see what they’re up to. As well as the access to all of the above, I have the ability to charge prices relevant to my area. The big thing about being a Popdance Area manager is the flexibility it gives you. I don’t have to do every class, party or workshop I get a booking for, I can recruit teachers or ask HQ for their assistance, in case I’m unavailable or it clashes with my classes. 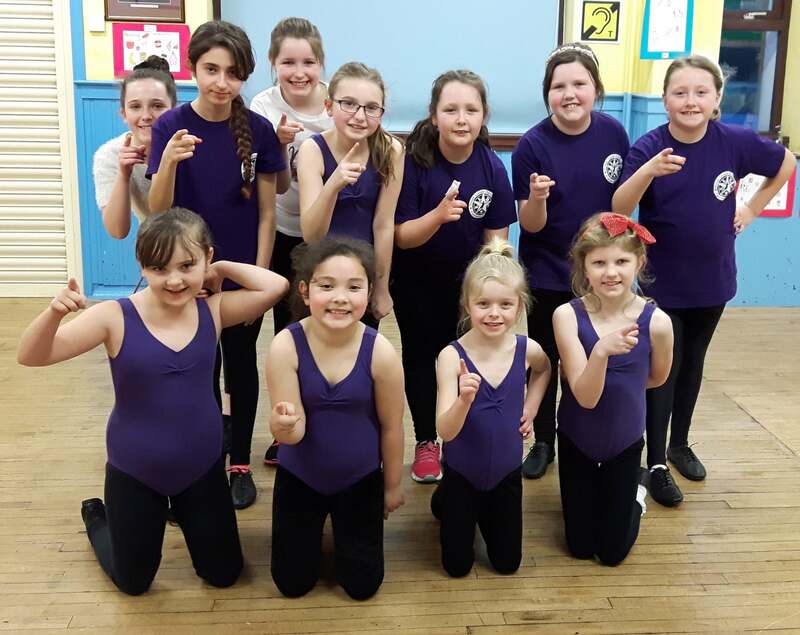 Quite simply being an Area Manager means I get to put all of my dance and teaching experience into practice but get the support with running a successful business. The monthly fee you pay out is covered in the cost of 1 party or across a term of classes, so it’s a no brainer, pay a small fee to access all of the Popdance material and gain an affordable income.